This week on Middle Theory, a slew of recent Supreme Court developments have raised questions, and controversy, in the era of Donald Trump. As we kick things off this week, we begin by examining a recent attack made against YouTube talk host Dave Rubin by his former associates The Young Turks, and its similarity to a recent “warning” by conspiracy theorist Alex Jones to his friend Joe Rogan about forthcoming EU legislation that could ban memes. Then getting to the MID, we examine the recent controversies surrounding the Supreme Court, which include the High Court’s ruling that the third version of president Donald Trump’s controversial Travel Ban is indeed constitutional. 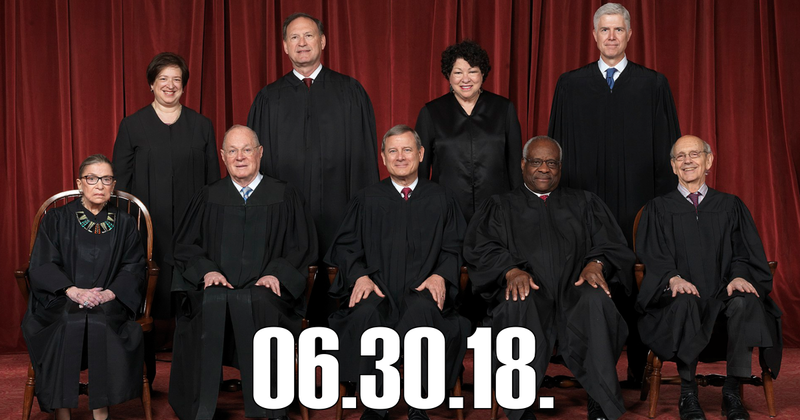 Meanwhile, will, Justice Anthony Kennedy’s decision to retire creates another opportunity for Trump to pack the court with conservative-leaning judges? We examine all this, and more current events on this week’s edition of the podcast. This entry was posted in Podcasts and tagged Alex Jones, Dave Rubin, Donald Trump, Joe Rogan, Young Turks by Micah Hanks. Bookmark the permalink. Human’s view those established, even long dead guys, as having more knowledge than someone living and still doing research…it’s only human to shun the truth because you like what old what’s their names used to say back when…only human to be far behind cause your scared…is the truth a meme? My problem with Jung is he is reassigning meaning to things example what does he say about dragons? If he doesn’t say it means lift/drag up/drag on a thing he’s not right… I experienced the dragon as a dream before I knew what it meant and it was literally pulling a girl out from the mountain who had sunk into the darkness…after viewing two characters in a tree exactly like Thoth Seshat hieroglyphic…does Jung say Hieroglyphics and etymology are the key to unlocking the mystery of human psyche?